We are passionate about our client’s success. For us success involves just the right mix of technology, innovation, and wisdom. As the digital world continues to advance at an amazing pace, we find ourselves with endless opportunity to continue innovating and creating value for our clients. We have benefitted from working with thousands of clients in countries around the world over the past 20+ years. History has taught us lessons that we keep in mind as we work with clients on their broadband and computing plans. We feel fortunate, yet confident in our ability to continue to contribute to our client’s success. Columbia Networks Inc. has been operating in Canada since 2007 as a privately held company providing Broadband Networking, Cloud Computing, and Professional Services. Columbia Networks Inc. is a federally incorporated company in Canada operating as a non-dominate carrier and as such operates under the regulations set out by the CRTC. Columbia Networks operates two computing facilities in Canada. 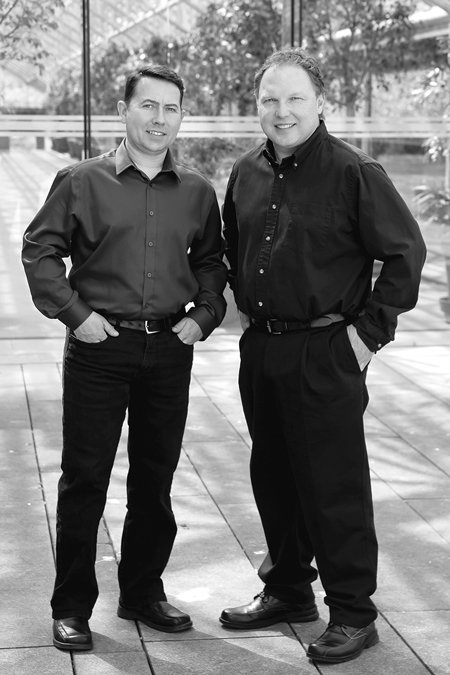 The founders of Columbia Networks have an extensive history in delivering broadband and computing services both in Canada and abroad.